Freeride World Tour 2019: French snowboarders extend overall tour; Markus Eder (ITA) also extends lead! 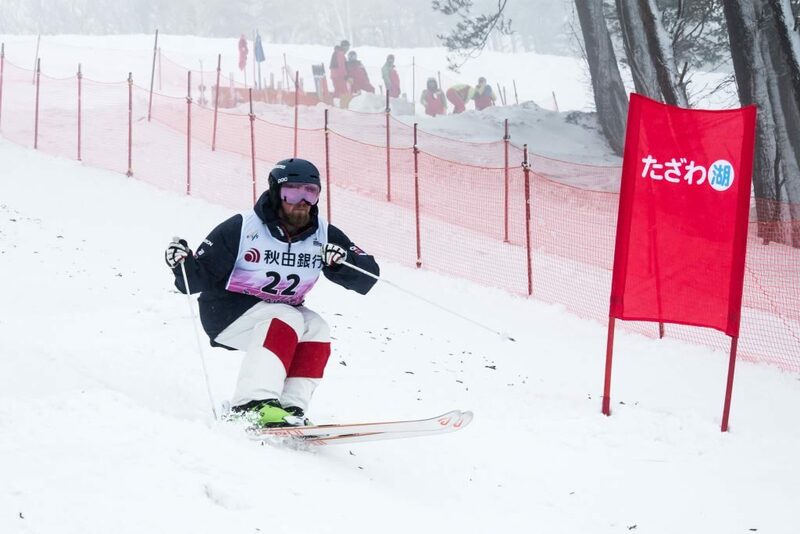 Andrew Musgrave and Scott Meenagh have both earned top 10 finishes at their respective World Championships on a busy weekend of action for GB Snowsport athletes in Europe, North America and Asia. Andrew Musgrave put in a stellar performance to finish seventh in Saturday’s 30km skiathlon at the World Championships in Austria. The three-time Olympian was part of the lead pack which made a break from the rest of the field near the halfway mark and was in contention until the closing stages. It was only in the last five kilometres that Musgrave lost touch with the leaders, ultimately matching his PyeongChang performance in seventh. On Sunday, Annika Taylor and Nichole Bathe finished 16th in the ladies’ classic team sprint on Sunday, while James Clugnet and Andrew Young teamed up for a 13th-place effort in the men’s race. The British pair were around three seconds off qualifying for the final and asked the jury to consider a mid-race incident which impacted Clugnet, however the standings remained unchanged. Tomorrow will see Taylor and Bathe contest the 10km classic while Young and Musgrave will compete in the men’s 15km classic on Wednesday. The cross country World Championships will be broadcast live on Eurosport 1 tomorrow from 1:30pm, and from 12:30pm on Wednesday. On Friday evening the Great Britain team pulled off one of the upsets of the Junior World Championships when they took down second-seeds Austria in the first round of the alpine team event. Unfortunately Germany were too strong in the quarter-finals but GB still finished the event in eighth place. Iain Innes was 37th in the men’s alpine combined on Saturday before scoring 29th in today’s giant slalom. Also competing today were Leo Karavasili who was 46th while Zak Vinter DNF’d his second run after sitting 63rd on the first. 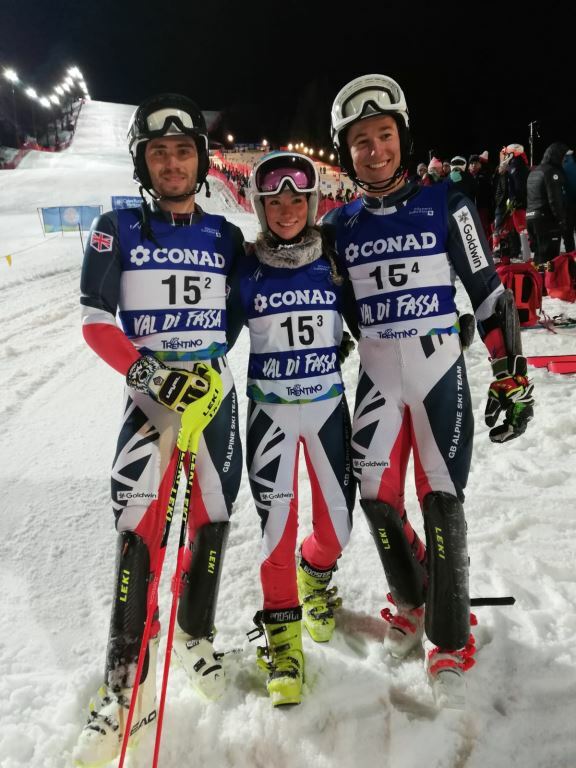 Vinter and Innes will be joined by Fraser Middleton in tomorrow’s men’s slalom, GB Alpine’s final event of the Championships. Tomorrow’s World Junior Championships men’s slalom will be broadcast live on Eurosport 1 from 8:20am GMT (1st run) and 11:50am (2nd run). The Para Nordic World Championships concluded over the weekend with the final biathlon and cross country races. On Thursday night (UK time), Scott Meenagh finished eighth in the individual biathlon with Steve Arnold in eleventh. Sunday’s long distance cross country brought GB’s best result of the Championships with Meenagh finishing in sixth place; Arnold earned 11th place while Callum Deboys was 13th. GB Moguls produced some more fantastic World Cup results when the circuit visited Japan over the weekend. Makayla Gerken Schofield was 14th in dual moguls and 16th in the individual event, her second best World Cup results in each discipline. Thomas Gerken Schofield scored his best-ever individual World Cup result with 14th, and he has only once bettered his 16th place from dual moguls. Max Willis finished 24th in individual and 25th in dual, while Wil Willis was 35th and 34th in the corresponding events. Next stop for the Moguls World Cup is next weekend in Shymbulak, Kazakhstan. Kirsty Muir scored GB Park & Pipe’s highest finish at the Europa Cup big air in Switzerland on Friday. The 14-year-old freeskier claimed second place in the ladies’ event while in the men’s Felix Klein was ninth ahead of Justin Taylor-Tipton 18th and Jasper Klein 22nd. In snowboard big air, Maisie Hill and Matt McCormick both finished in fifth position. Raymond Prentice (10th) and Billy Cockrell (11th) also joined McCormick in the men’s final while Harry Waite finished qualifiers in 26th.